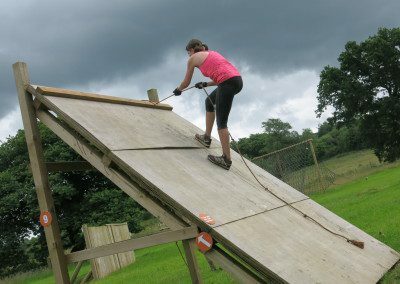 Training for your OCR or Mud Run? 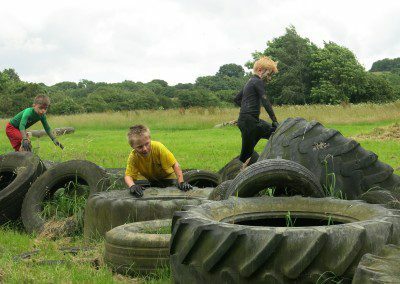 Or want a fun outdoor activity for the whole family? 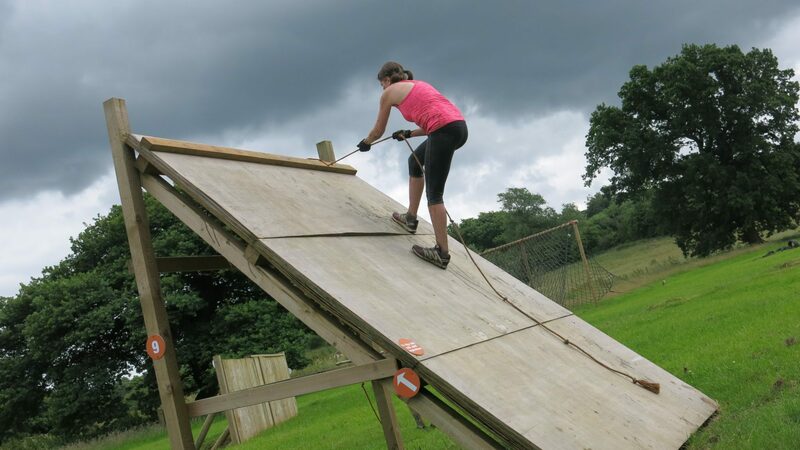 Come and do it at the Freestyle 360 Obstacle Course. 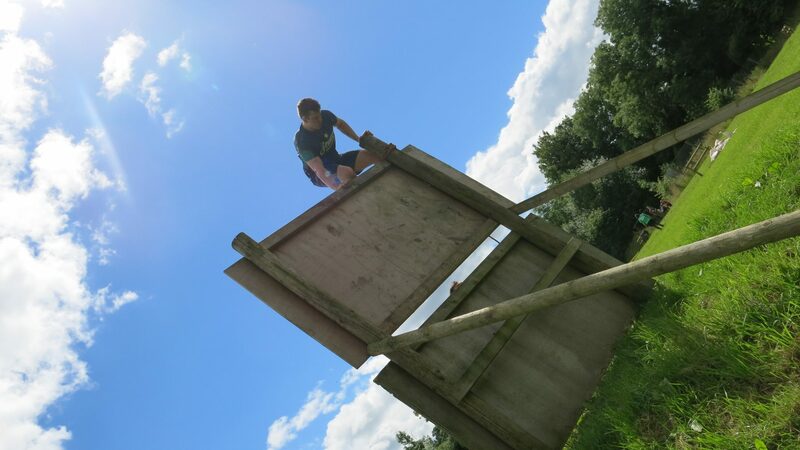 Over 40 obstacles. 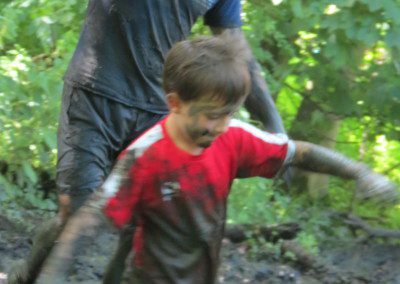 Loads of mud! No need to be a member we are open to the public! 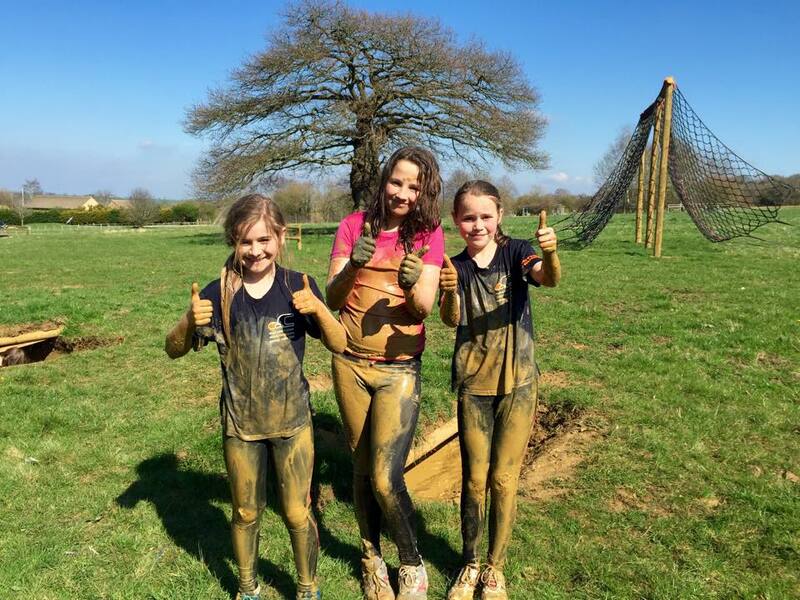 Please contact us to book your Mud Run Event! Important: Under 16’s must be accompanied by an adult. 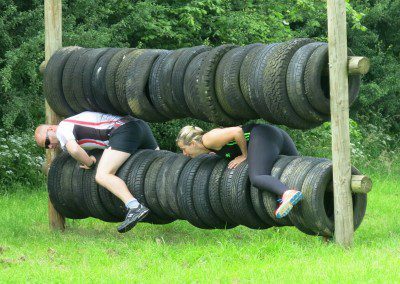 We cater for all groups no matter how big or small, just let us know your occasion and numbers and we will send you a quote, we can also add other elements to the day like a spin class or some pad boxing. We have a great outdoor seating area too so you can bring a picnic or we can source food for you and have it delivered and ready for when you have finished. 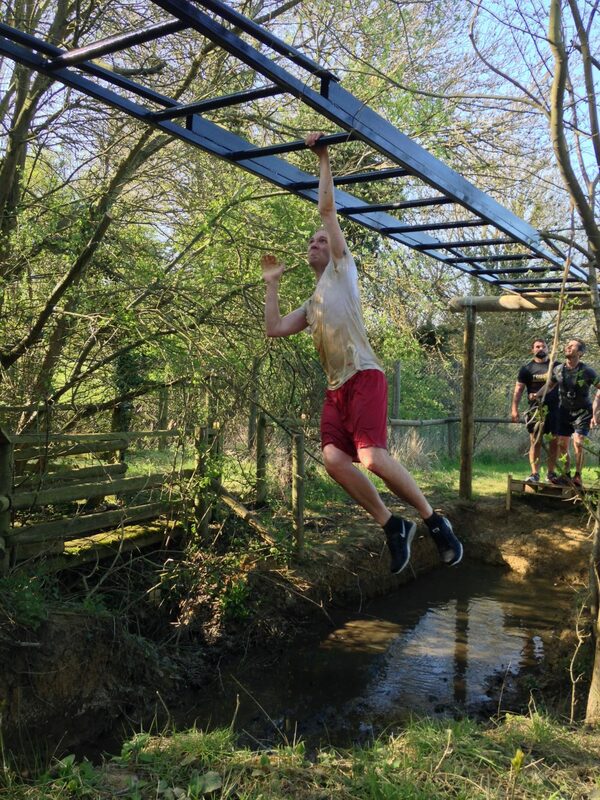 You are welcome to run the course without a 360 trainer and prices start from just £8.50pp call us or email for more information. Whatever the occasion if you want something fun for your whole group to join in please get in touch! 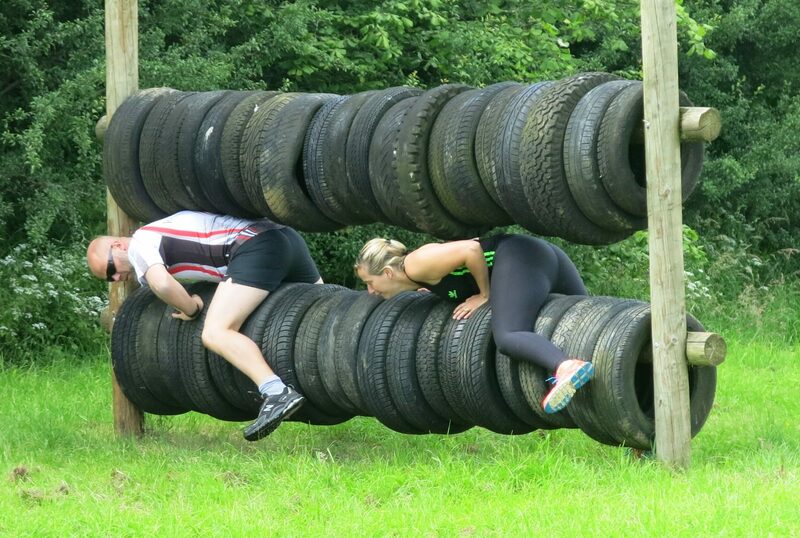 We also offer one to one and small group personal training sessions on the course bootcamp style! 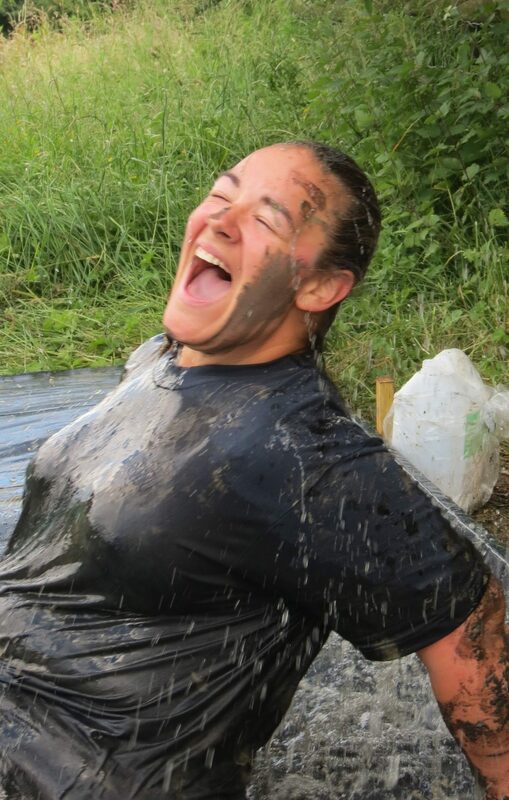 Prices start from £30 for an individual Mud Personal Training Session – Group discounts apply! We also sell gift vouchers. 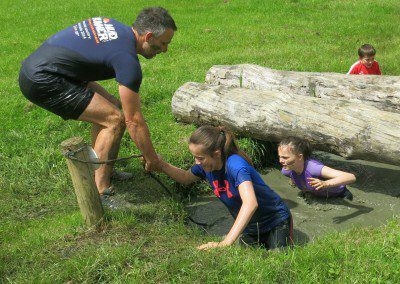 Please note the Mud Run is open from 1st April to 30th September to allow for maintenance during the Winter months. 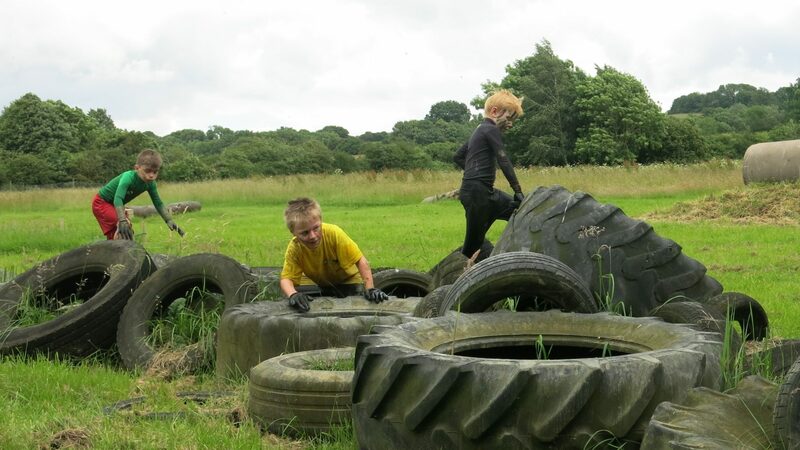 Obstacle Course Racing – Mud and trail runs combined with physical and mentally challenging obstacles. 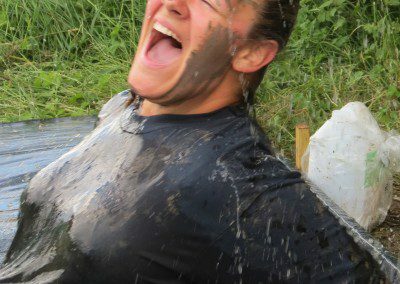 What is a Mud Run? Do I need to book to do the course? 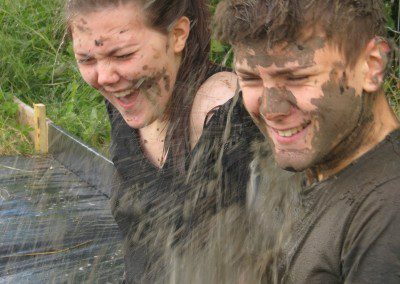 A Mud Run is a trail run with various obstacles to physically overcome, as they are held in fields mix that with a bit of water you get MUD! Depending on which route you take the course can be 2K upto 4.5K. 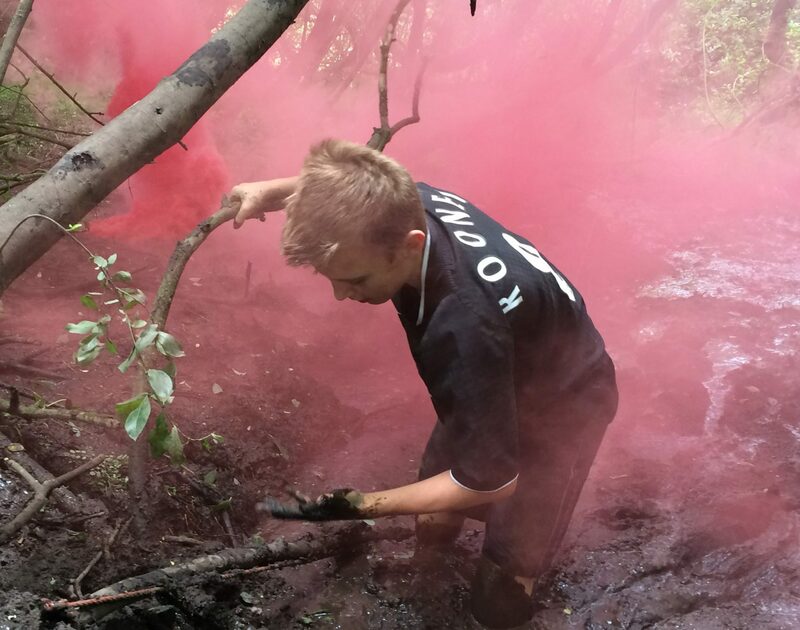 How many obstacles are there? 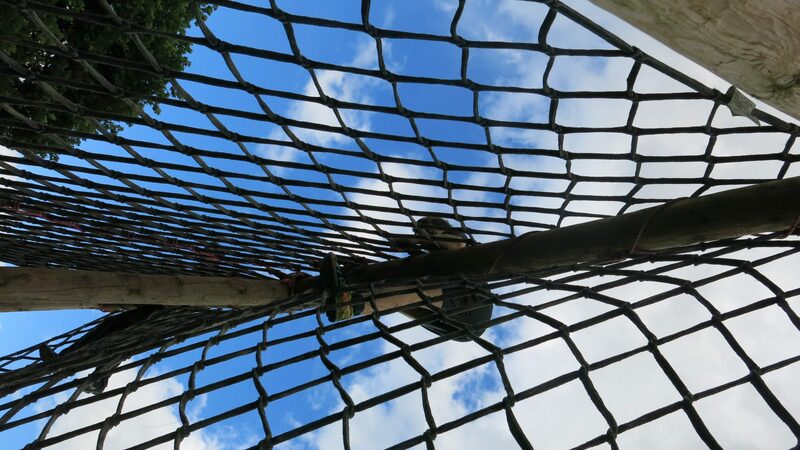 We have approximately 40 obstacles of all shapes, sizes and difficulties to test strength, agility, endurance & overall fitness. 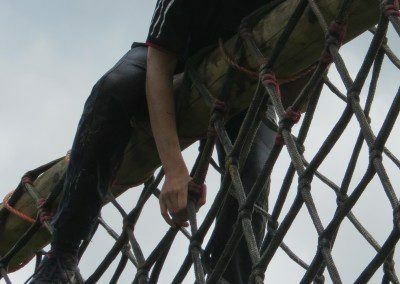 What type of obstacles are there? 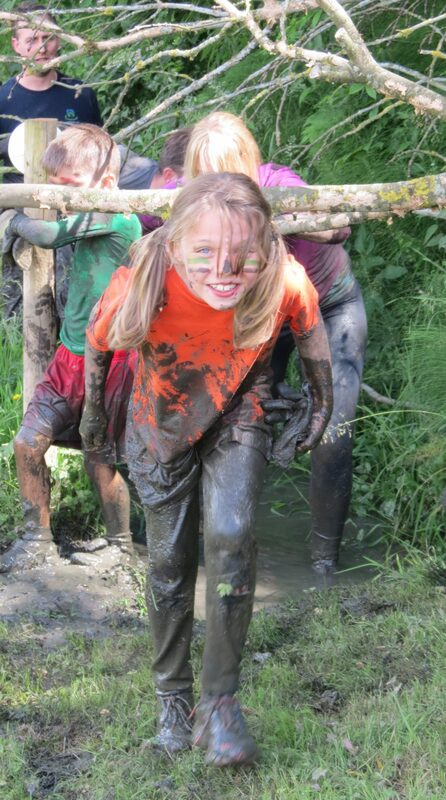 Ramps, Jumps, Nets, Ropes, Water, Fences, Ditches, Monkey Bars, Walls, Climbs, Balance & Lots of Mud Pits! 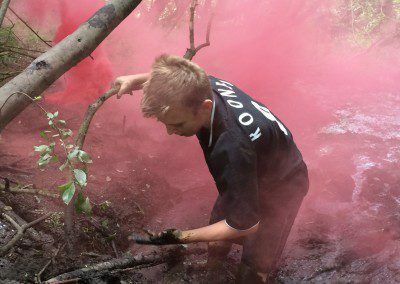 What happens if I can’t manage any of the course? 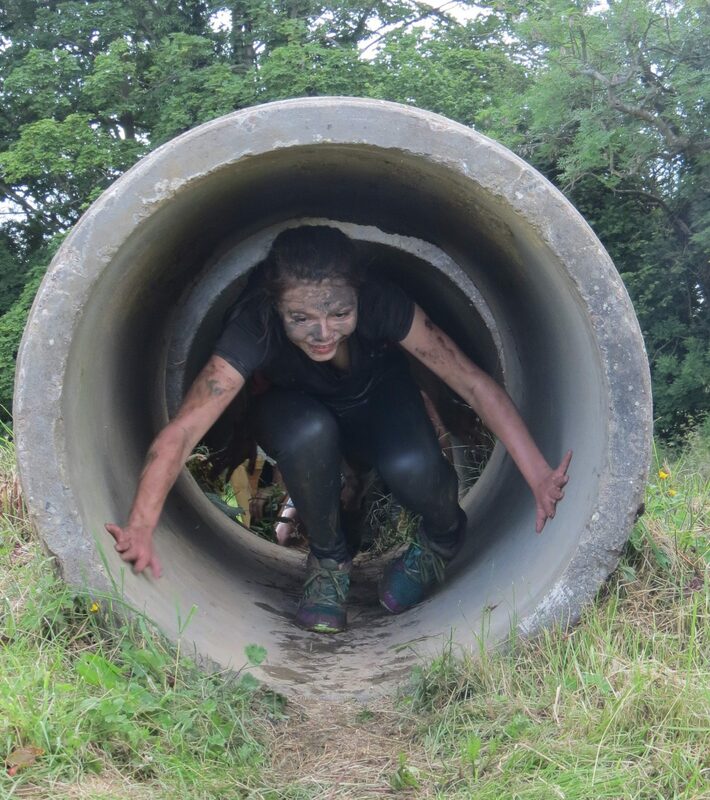 You can take the course at your own pace, there is no pressure, if you feel you have done all you can, simply make your way back to reception, if you need help at any stage our OCR Staff are on hand. Do I need to book to do the course? 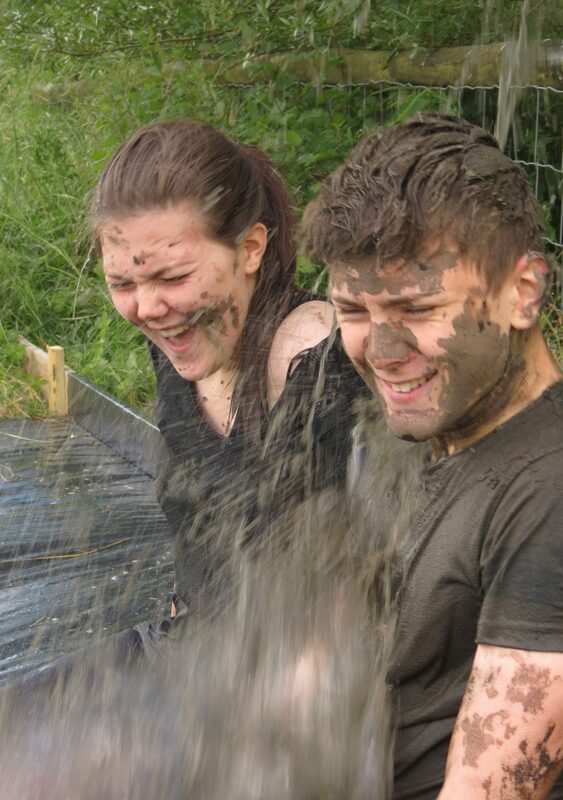 The course is suitable for all abilities you make it as hard as you like for yourself or team. Do you have food & drink available to buy on site? We have a Lavazza coffee and hot chocolate vending machine in the gym reception and a few protein bars, for main food you can either bring a picnic, order pizzas to be delivered from our local family run pizza restaurant Locojo’s in Moreton in Marsh (please ask us for our special rate menu), or we can put you in touch with Butty’s in Chipping Campden who do generous picnic platters. We do have some large BBQ’s which we can hire out for larger groups. Old Clothes and old trainers they will get very wet and muddy; you may even lose a trainer along the way so make sure you tie your laces tight! 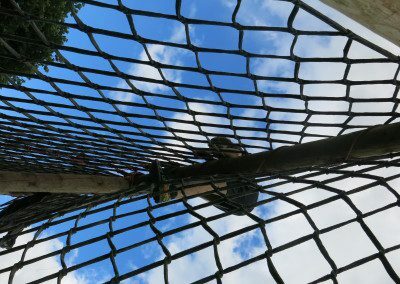 If you can it is best to wear tight fitting clothes in a light sports material that dries quickly and doesn’t weigh you down when wet (not cotton). 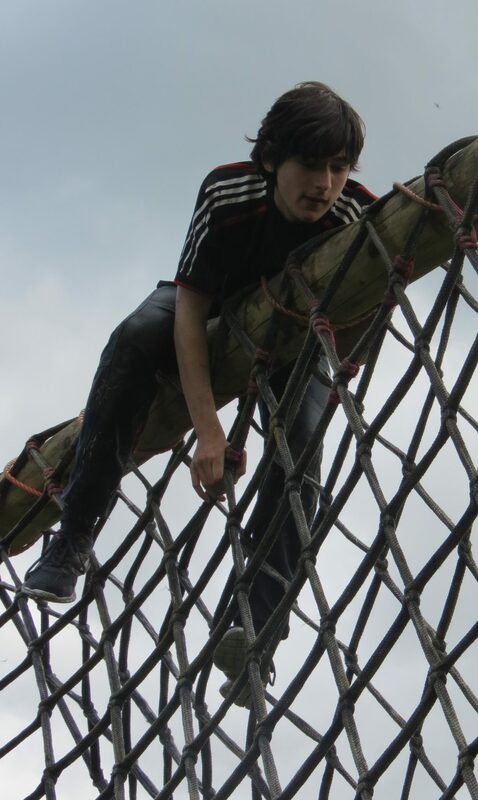 Also try not to wear loose clothes as they may get caught on the obstacles. No jewelry or watches, best to leave them at home. 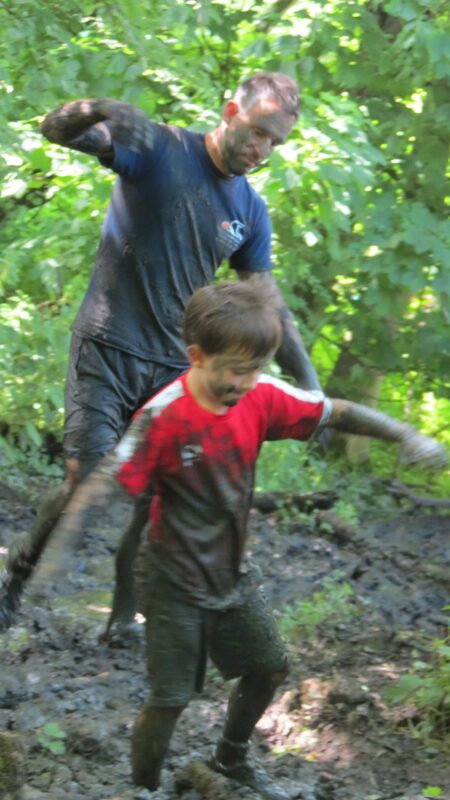 Tip: Headbands are a good idea to avoid extra mud and sweat running into your eyes! 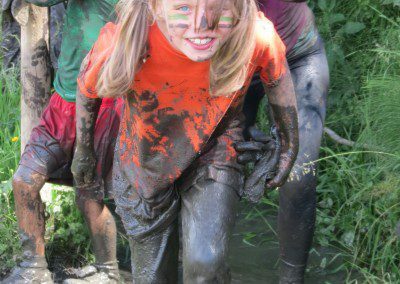 A complete change of clothes and shoes this is a mud run and you will get muddy! 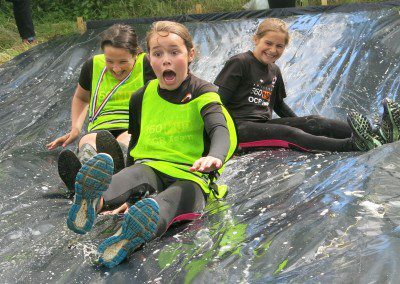 What age group is it suitable for? 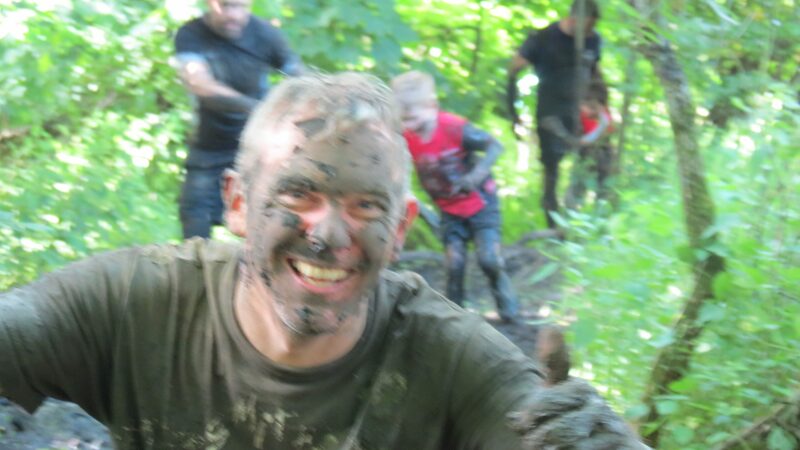 We leave that decision to you, if you want to help each other and make a family day of it we let you judge who can manage there are a few obstacles we do not recommend to under 16’s and they must be accompanied by an adult on the course. What are the minimum and maximum numbers that can use the course? 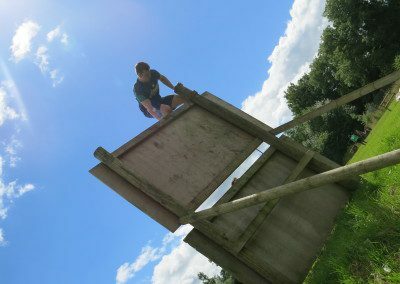 Minimum 2 if wanting to do the course without a trainer (singles can do the course but would need to book a training session one to one for £30) No real Maximum, we have 28 acres! 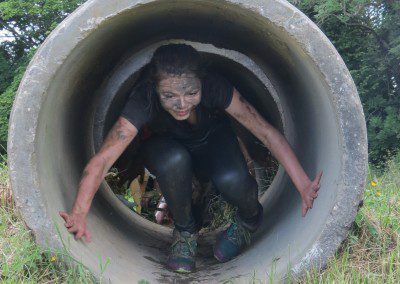 The course will take 1-2 hours depending on your fitness and party size. This will change if booking a team/corporate day with extra activities. If you are hiring a 360 trainer to accompany the group they will stay with the group for upto 3 hours unless arranged otherwise. Please note gym closing times if you have not got a trainer as we cannot leave groups unattended onsite. Can I shower & change afterwards? 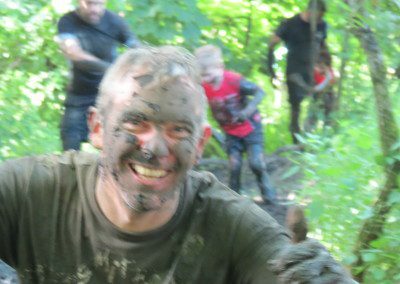 The Gym showers and changing rooms are off limits for Mud Runners after the course I am afraid, but we do have hoses to wash the main mud off with and our brand new shower shack is now open with 4 showers in so you can have a quick warm up afterwards. The hot water is limited so if you are in large group we will suggest a time limit. There are 2 large changing rooms for after your shower. 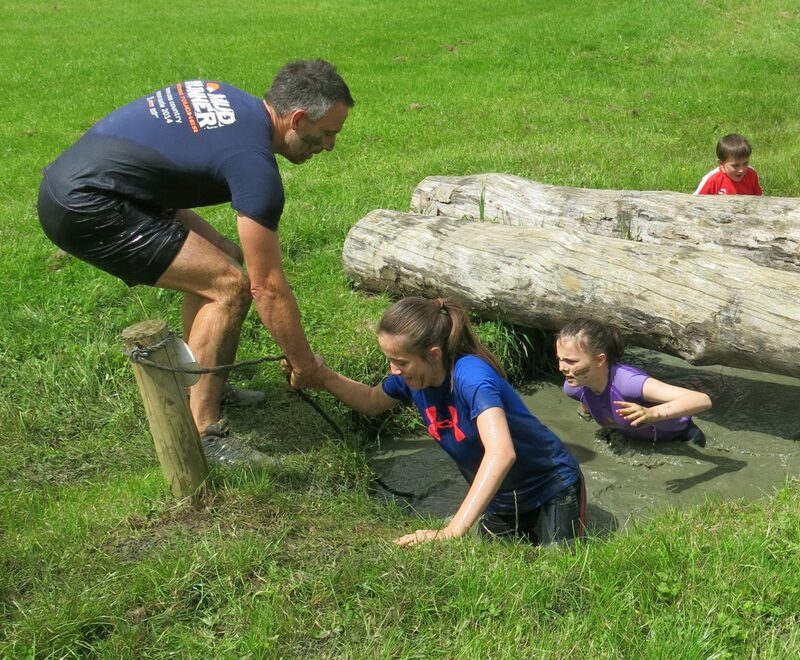 Please always make sure you wash your hands after completing the course! Do you have a seating area? We have a large decking area with tables and chairs and also various picnic benches dotted around, please note this area is not sheltered. If you are wanting to picnic or stay for food afterwards and the weather is not looking good please let us know in advance and we can discuss options. You are welcome to take shelter in our changing rooms. Click below to download your Freestyle 360 Mud Kit List PDF document. 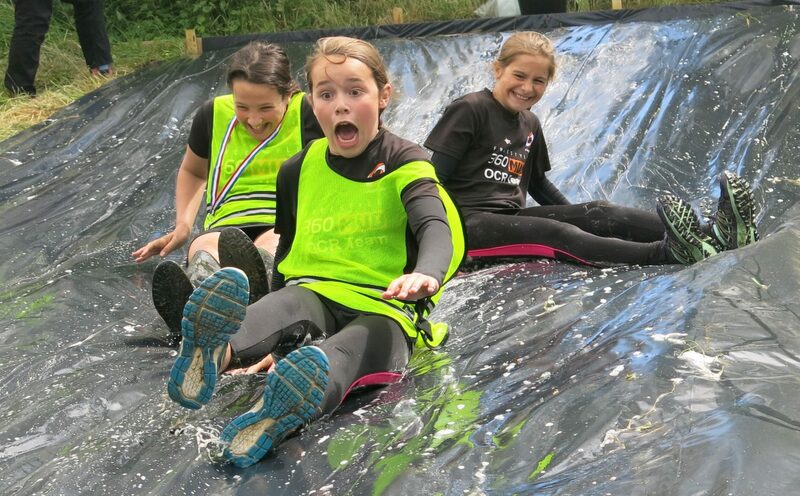 Click below to download our Freestyle 360 Mud & OCR Disclaimer PDF document. Click the button below to download the Freestyle 360 Rules and Conditions PDF document.